^ Staff. 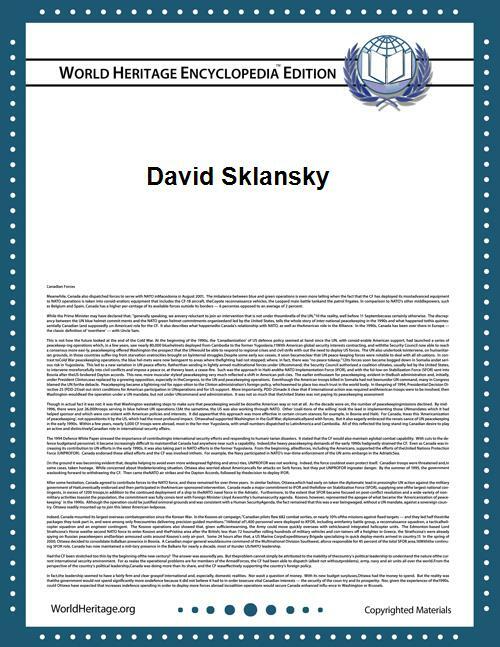 "David Sklansky", Current Biography Yearbook 2007, Volume 68. H. W. Wilson Co., 2007. Accessed August 31, 2011. "Sklansky attended Teaneck High School, graduating in 1966." ^ Schwarz, Marc. "He wrote the book on Hold 'em; Teaneck native a poker authority. ", The Record (Bergen County), July 12, 2005. 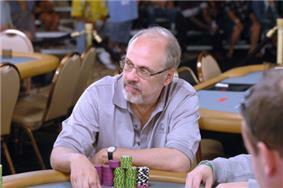 ^ WPT Poker by the Book synopsis Retrieved 11 September 2006. ^ Michael Konik Bets for Life Cigar Aficionado, May/June 1998. Retrieved 11 September 2006. ^ Colby, Ann. "Pythagoras, Pi and Poker; Chris Ferguson is the new breed of player who uses math calculations, game theory and Internet resources to gain an edge over old-style, instinctive gamblers. ", Los Angeles Times, May 14, 2001. "Hold 'Em Poker, written by Sklansky in 1976, was the first book on a type of poker that today dominates play in California card rooms..."